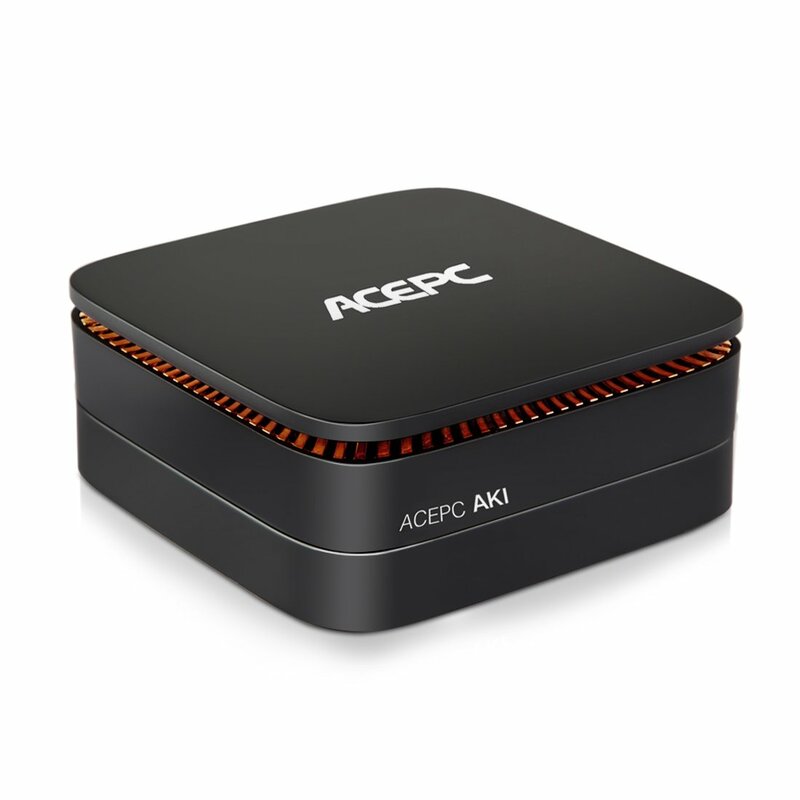 Does ACEPC AK1 Pro features DDR5, twice as fast as DDR4? ACEPC AK1 Slice, ACEPC AK1, ACEPC AK1 Pro, which one is most suitable for you? ACEPC P1, our WiFi Digital Photo Frame, is coming! How the IT giant IBM talks about ACEPC T11?